MARACAIBO, Venezuela, (Reuters) – Across Maracaibo, the capital of Venezuela’s largest state, residents unplug refrigerators to guard against power surges. Many only buy food they will consume the same day. Others regularly sleep outside. “I never thought I would have to go through this,” said bakery worker Cindy Morales, 36, her eyes welling with tears. 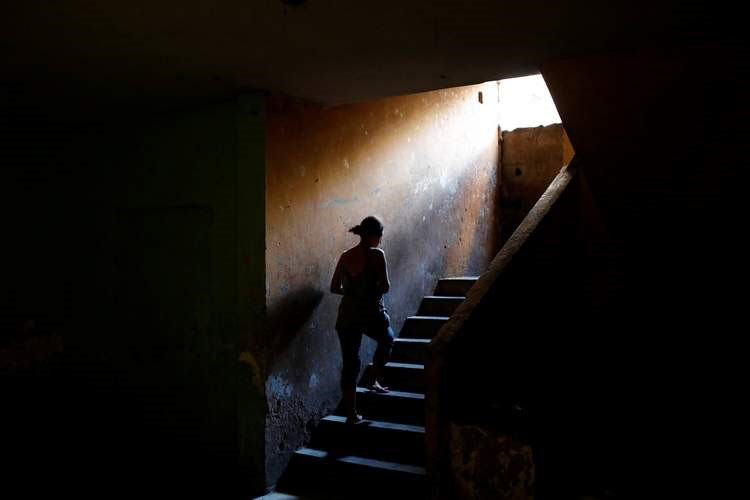 “I don’t have food, I don’t have power, I don’t have money.” Zulia, the historic heart of Venezuela’s energy industry that was for decades known for opulent oil wealth, has been plunged into darkness for several hours a day since March, sometimes leaving its 3.7 million residents with no electricity for up to 24 hours. In the past, Zulians considered themselves living in a “Venezuelan Texas”, rich from oil and with an identity proudly distinct from the rest of the country. Oil workers could often be seen driving new cars and flew by private jet to the Dutch Caribbean territory of Curacao to gamble their earnings in casinos.